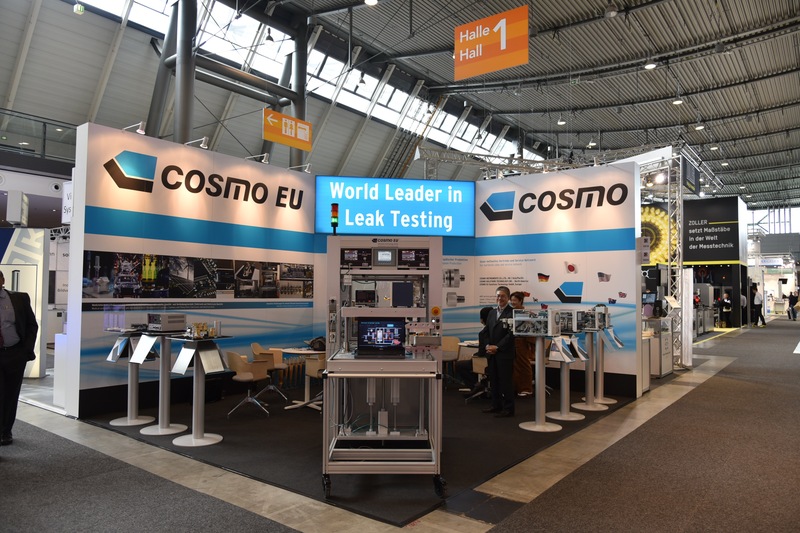 Worldwide Sales and Service Network | COSMO LEAK TESTER / COSMO INSTRUMENTS CO., LTD.
Cosmo has expanded Sales/Service offices in 13 different countries. Skilled service engineers will provide high-quality services. We provide wide range of services including supervising, periodic inspection and calibration and repairs.Please feel free to ask us about any of your concern. E-mail： RM.19E,257 Si Ping Road. TAIWAN COSMO INSTRUMENTS CO., LTD.
Introduction to Cosmo (Shanghai) Trading Co., Ltd.
Cosmo (Shanghai) Trading Co., Ltd. was established as a specialist company engaged in sales of Cosmoproducts and after-sales services such as inspection, calibration and repairs, etc. In addition to Shanghai,it has set up service offices in Tianjin, Guangzhou, Chongqing, Changchun and Wuhan. 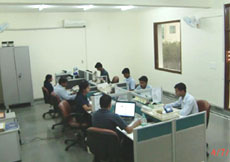 It employs a large number of service engineers. For all of the standard products it can provide services atthe same level as in Japan, from supervising through to inspection, calibration, and repairs. In Shanghai,Tianjin, and Guangzhou Japanese is available. Introduction to Cosmo Korea Co., Ltd. 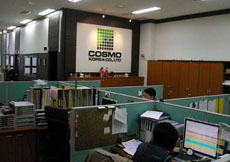 Established in 2001 in Incheon as Cosmo Korea Co., Ltd. It has a sales office in Changwon in the south ofthe country as well. It employs four service engineers, and for all of the standard products it can provide services at the same level as in Japan, from supervising through to inspection, calibration, and repairs. Japanese is available. Introduction to　TAIWAN COSMO INSTRUMENTS CO., LTD.
TAIWAN COSMO INSTRUMENTS CO., LTD. was established in 2016. 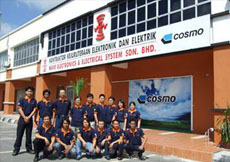 It provides Cosmo products and after-sales technical services such as inspection, calibration and repairs in Taiwan. The head office is located in Taipei, and there is another sales office in Taichung. TAIWAN COSMO employs two service engineers, and it can provide services on all the standard Cosmo products at the same level as in Japan, from supervising through inspection, calibration, and repairs. Sales and services are available in English and Japanese as well. Introduction to COSMOWAVE SDN. BHD. COSMOWAVE SDN. BHD. is engaged in sales of Cosmo products and provision ofCosmo services in all of Malaysia, Singapore, and Indonesia’s Batam Island. It employs service engineers, and for all of the standard products it can provide services at the same level as in Japan, from supervising through to inspection, calibration, and repairs. Furthermore, it can also offer technical support for the equipment. Malay, Chinese, English, and Japanese are available. Introduction to Cosmowave Technology Co., Ltd. It employs a large number of service engineers, and for all of the standard products it can provide services at the same level as in Japan, from supervising through to inspection,calibration, and repairs. Introduction to Cosmowave Vietnam Co., Ltd. This company is engaged in marketing and service activities for Cosmo products throughout all of Vietnam. It employs service engineers, and for most of the standard products it provides services at the same level as in Japan from inspection and calibration to repairs and supervising. Vietnamese and English are available. Introduction to Cosmo Instruments India Pvt. Ltd. This company is engaged in marketing and service activities for Cosmo products throughout all of India. It employs service engineers, and for most of the standard products it can provide services at the same level as in Japan, from supervising through to inspection, calibration, and repairs. English, Hindi, Tamil, Kannada, and Japanese are available. 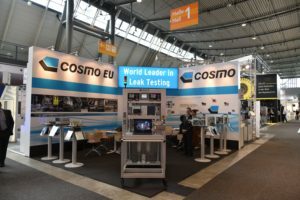 Cosmo EU Solutions Technology GmbH is a company that designs and manufactures various types of industrial equipment, and since December 2015 it has been engaged in marketing and service activities not only in Germany but also throughout all of Europe as a representative of Cosmo Instruments. It cooperates with Cosmo Instruments at all times and the two companies also engage in many technology exchanges. 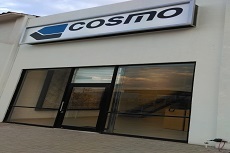 Please direct your orders and inquiries in Europe to Cosmo EU Solutions Technology GmbH. It is engaged in sales of Cosmo products and provision of Cosmo services in all of North America, which consists of the United States of America and Canada. It employs a large number of service engineers, and for all of the standard products it can provide services at the same level as in Japan, from supervising through to inspection, calibration, and repairs. the national standard in America. It has acquired ISO9001. Cosmo De Mexico is located in Monterrey to provide a support to allover Mexico. 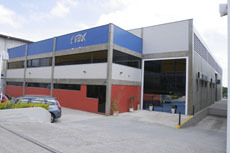 Also, the service offices are located in Mexico city and Guadalajara. The company is engaged in marketing and service activities for Cosmo products primarily in Brazil and also throughout all of South America. 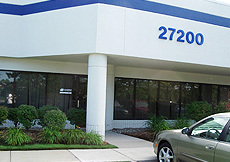 It employs service engineers, and can provide calibration, repairs, and services. Portuguese, English, Spanish are available. 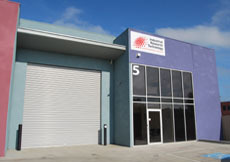 Introduction to Industrial Research Technology Pty Ltd.
IRT is a company that designs and manufactures industrial machinery and since April 2004. 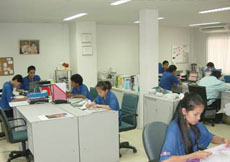 IRT has been engaged in marketing and service activities for Cosmo products in Australia and New Zealand.